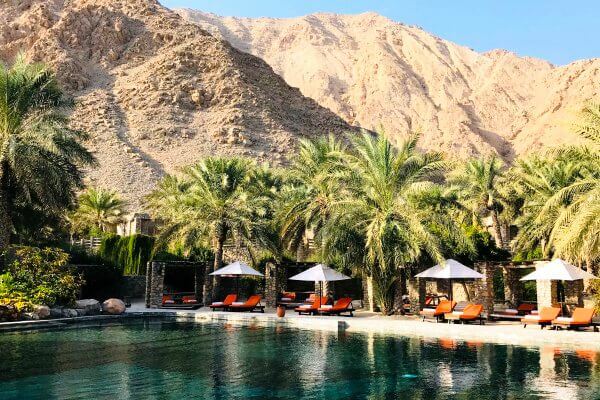 The mystical and beautiful country of Oman, famous for the Queen of Sheba, the three wise men, and nowadays as a select destination for the discerning traveller, offering a high level of comfort at a range of 4 and 5 star hotels. 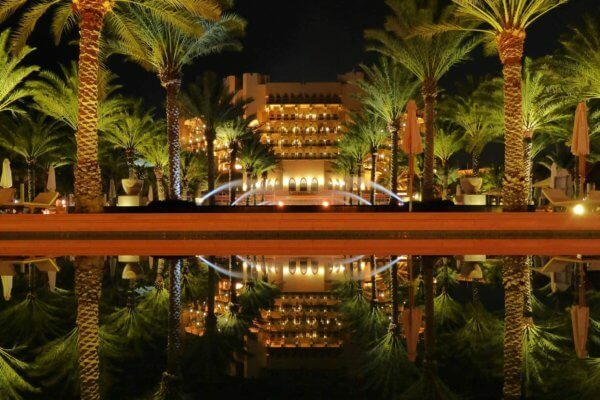 You will be warmly welcomed in this friendly country where a new and modern infrastructure is complemented by traditional souqs and ancient mud-brick villages. 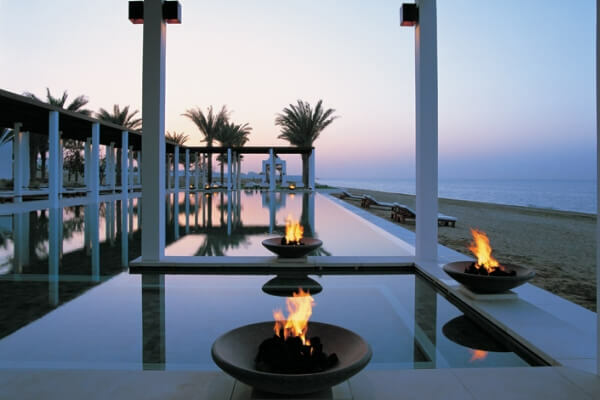 With stunning scenery, historical sights, wide beaches, excellent diving opportunities, year-round sunshine and a real taste of Arabia away from the sky scrapers of its neighbours, Oman is becoming a unique treasure for relaxing and enjoyable holidays, only 7 hours away on direct flights from the UK. All our private tours are fully flexible and can be tailor-made to your requirements. 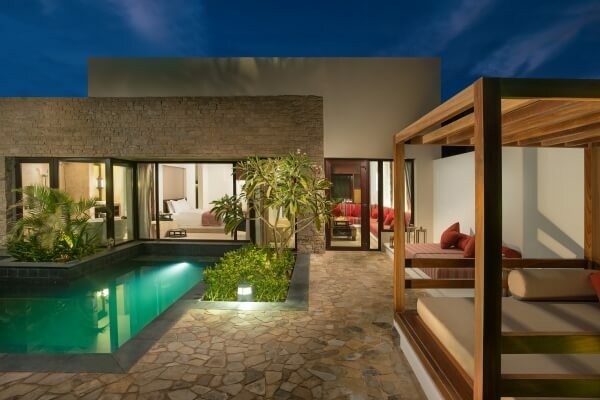 Other trips or extensions to your stay are available to many destinations in Oman. The tours featured below are privately-guided with an English-speaking driver/guide.  Prices include taxes, transfers, entrance fees and hotels with meal plans and flights as specified in the tour details. 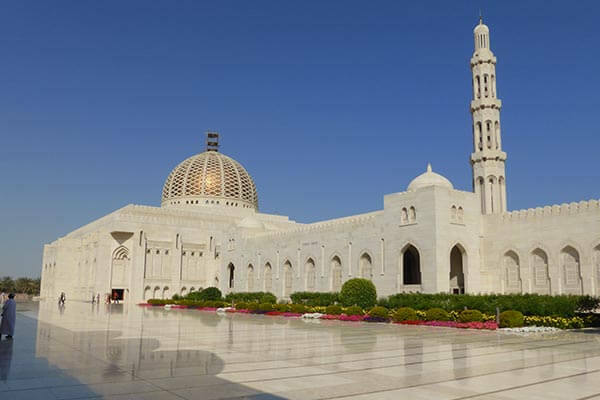 Select one of our half- or full-day trips from your hotel in Muscat or Salalah for a taste of the many splendours Oman has to offer. 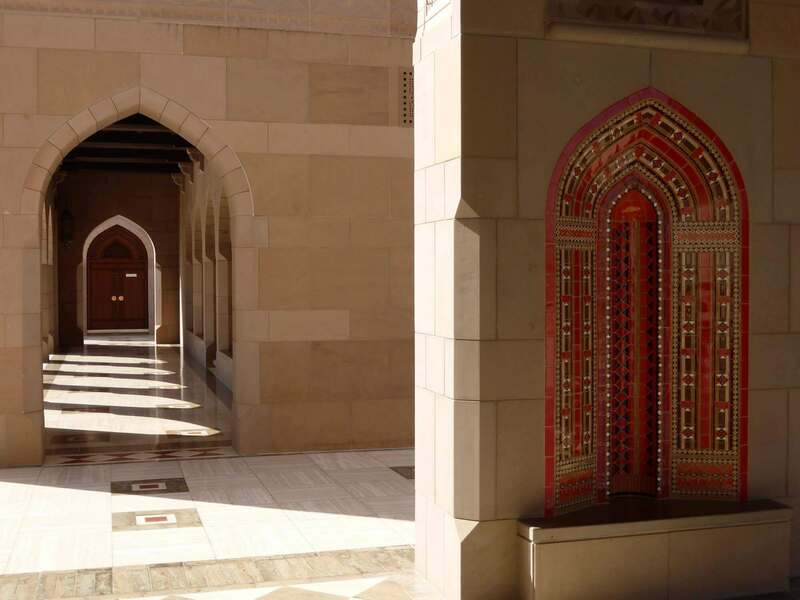 Immerse yourself in the history and culture of this amazing country with time in the capital, Muscat, before you head in to Oman’s Interior where you stay at the ancient capital of Nizwa. Explore the imposing forts and traditional markets of this region, all set amidst striking mountains where canyons and mud-brick villages await your discovery. 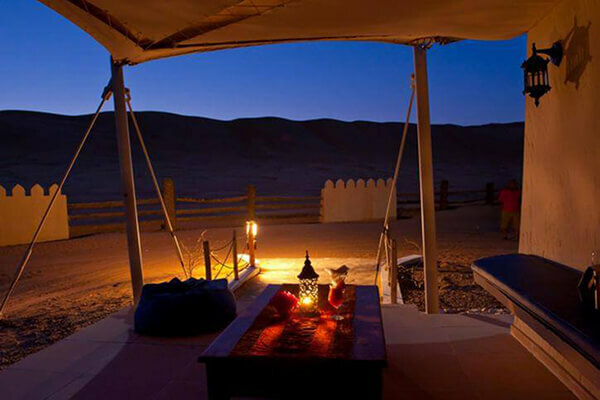 Spend a night in the beautiful Wahiba Sands desert. Experience the thrill of dune-bashing or take things more sedately on the back of a camel, then watch the sun set over these magnificent red sand dunes. 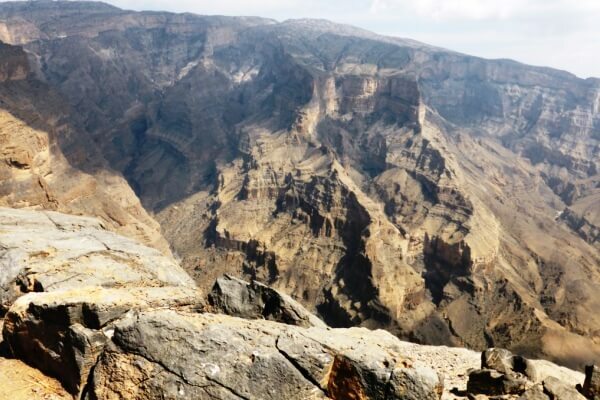 This trip also introduces you to the stunning coastline and beautiful wadis of the Arabian Peninsula. 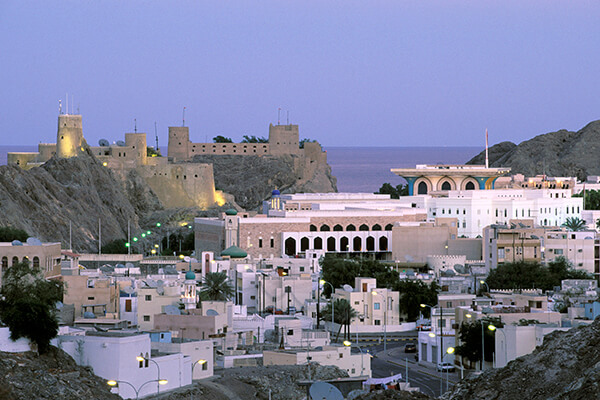 Muscat city, a thriving & strategically located port of the Arabian Peninsula in ancient times, is the capital of modern Oman and the hub of its political, economic and commercial affairs. Its medieval appearance with 2 old Portuguese forts flanking the rocky cove around which the city is built makes it a unique and exotic place. 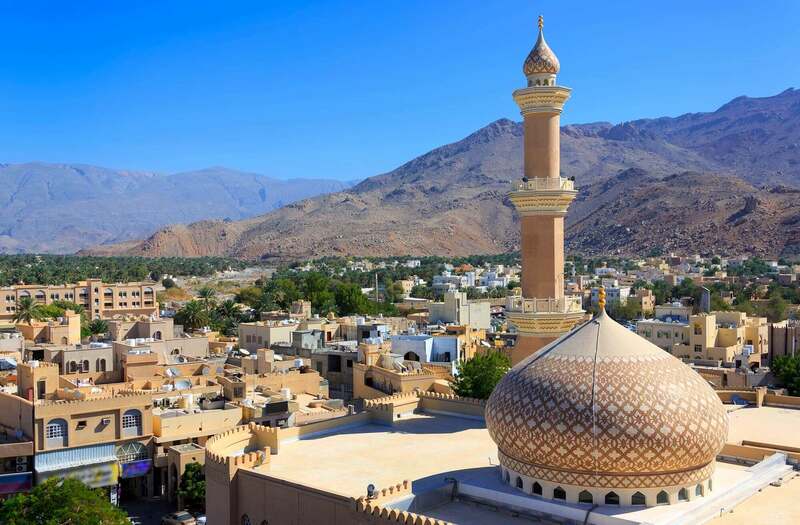 The capital of Oman, it’s a perfect blend of old and new. 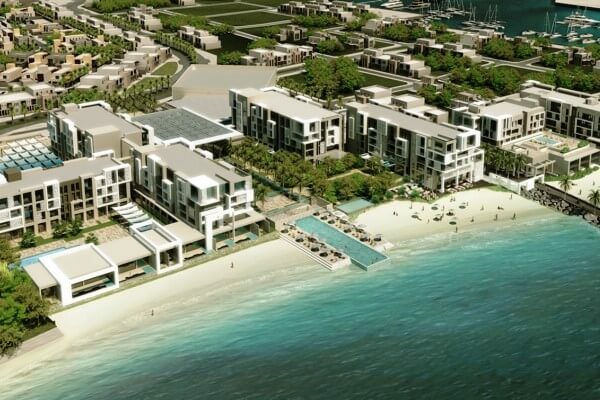 The city enjoys a dramatic setting with mountains on one side and the Arabian Sea on the other. 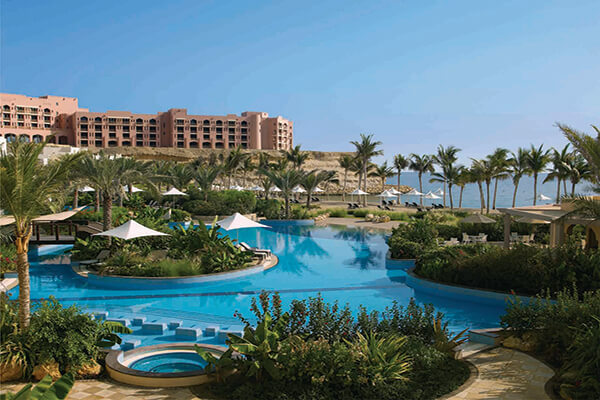 Salalah is the largest city in southern Oman. Its beautiful white sandy beaches are a heaven for swimmers and sea lovers and it is the gateway into the lush Dhofar region. 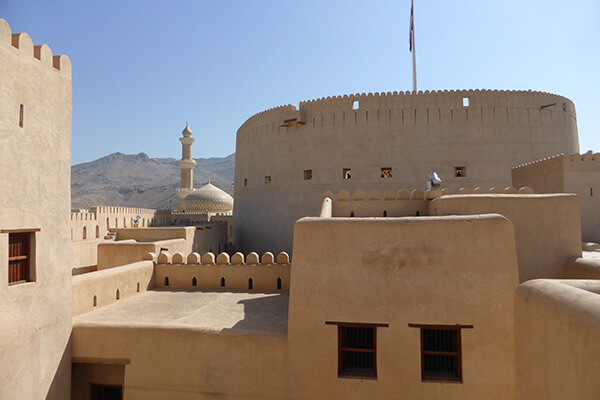 Honoured as the capital of Oman during the 6th and 7th century, Nizwa is one of the oldest cities of the Sultanate. 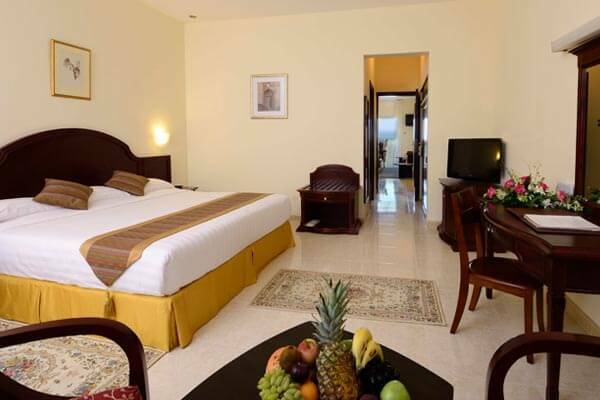 Here you will also find hotels located in the surrounding Jabal Akhdar Mountains. 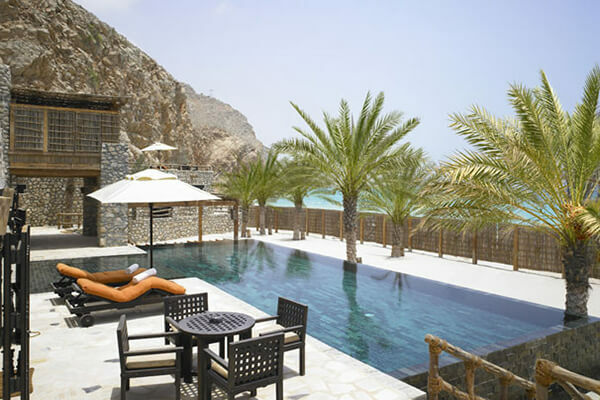 The Musandam Peninsula is located on the northern tip of the Sultanate of Oman. The high mountains in this region rise for more than two thousand metres above sea level. 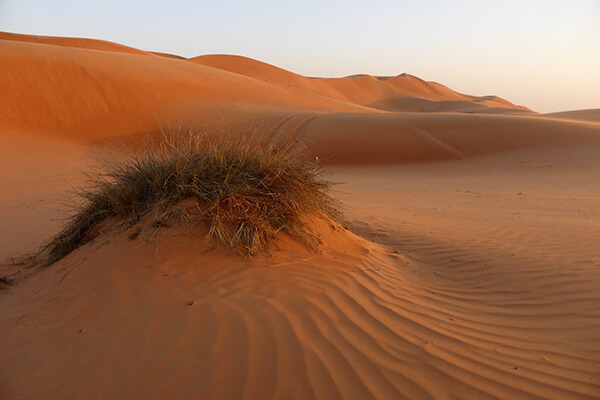 Oman is closely associated with the desert. It is considered an extension of the Bedouin lifestyle with its ancient associations of traditional culture and authentic original customs. 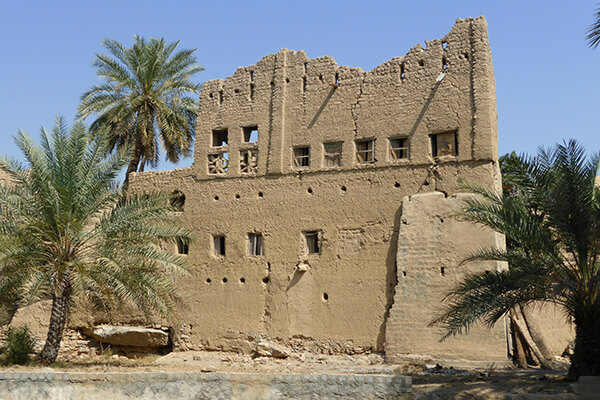 Other areas of Oman such as old Sohar and the dhow-building town of Sur with its nearby turtle reserves also warrant a visit for those wishing to seek out the alternative Oman.